And just how safe is ACS 200 Extra Strength? An FDA protocol acute oral toxicity study was conducted. 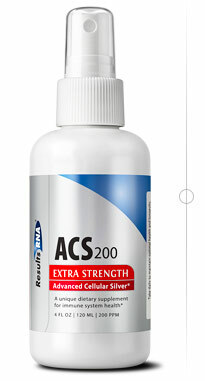 Using mega doses of ACS 200 Extra Strength there were no toxic signs observed throughout the study. Results like this are unheard of when testing traditional antibiotics. Considering the power this formula provides in eliminating pathogens, the safety factor is truly remarkable.